Consumer rights in the Republic of Macedonia are suppressed completely. Prices are rising, quality of energy delivery is low, costs for connecting to energy networks has increased enormously. On the other hand, institutions that should take care of consumer rights, especially the Energy Regulatory Commission of the Republic of Macedonia and the Consumer Protection Council, work entirely in the interests of the companies. In view of protecting the consumer rights in all of Ombudsman’s offices, including the regional offices, we shall institute an Energy Ombudsman. Their task will be helping the consumers to exercise their guaranteed rights, including the drafting of complaints to the respective institutions in a liberalized energy market. Thus far, the ruling SDSM hasn’t fulfilled the promise given in the pre-election program regarding the institution of an Energy Ombudsman. The idea, laid down in SDSM’s pre-election program for the snap general elections in 2016, wasn’t about forming a separate institution, but appointing special Energy Ombudsmen within the offices of the Ombudsman of the Republic of Macedonia. This promise, covered by the pre-election program, cannot be found in the Government’s Programs, neither in the one for the period 2017-2020, nor in the Program for 2018. The only thing that can be found in the Government’s documents is contained in the Plan 3-6-9 and is named Strengthening the human resources of the Ombudsman, but that’s a part of the judicial reforms area. 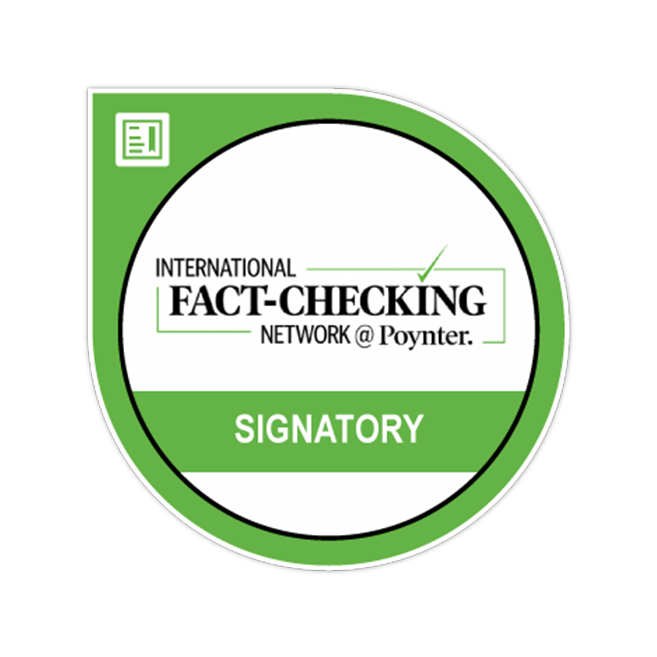 In addition, even our in-depth check of the Law on the Ombudsman of the Republic of Macedonia didn’t yield results. Such information cannot be found neither with a thorough search of the Ombudsman’s website. 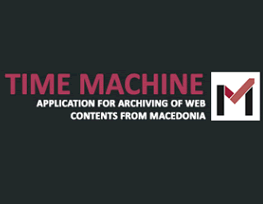 Not even the electronic archives of media we Googled, as well as the Macedonian language news aggregators, contain information on Energy Ombudsmen. Truthmeter attempted to make a phone call with the Ombudsman’s spokesperson, but it ended unsuccessfully. 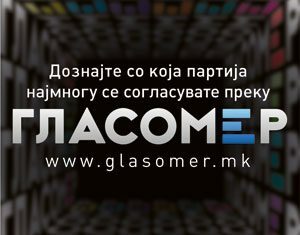 In his last Report on the state of affairs with human rights in the Republic of Macedonia in 2017, the Ombudsman himself points out that there are still problems with citizens who are disconnected from the water supply and district heating network, thus the need of an Energy Ombudsman is justified. Due to the aforementioned arguments, and in compliance with Truthmeter’s methodology, it is safe to say that the ruling SDSM hasn’t fulfilled this promise so far.